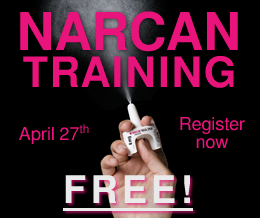 The mission of the Rockland County Department of Health is to promote and protect the health of our community. The Freedom of Information Law provides the public with the right to access certain government records. Use our online form to make a FOIL request. The Rockland County Department of Public Transportation keeps our community moving! Find the latest information on bus schedules, travel alerts, route maps, fares and more! Learn about civil service exams, including schedules, fees, change of personal information and how to apply by mail or online. View job openings in Rockland County government and in local municipalities. 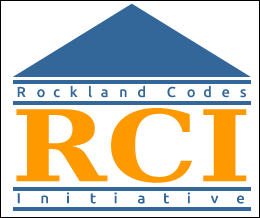 RCI enforces codes and other ordinances of Rockland County to ensure compliance for a safe and healthy living and working environment. 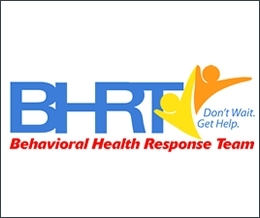 Rockland County's BHRT provides mobile behavioral health on-scene evaluation, treatment and crisis intervention in the community. 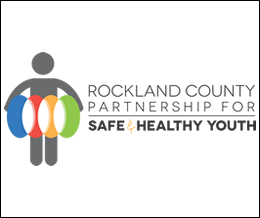 Providing needed behavioral health, social services and educational support to Rockland County’s struggling children, youth and families.